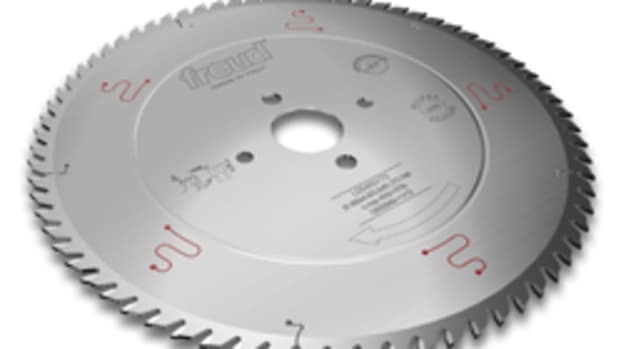 Freud introduced a handheld doweling joiner at IWF 2008 designed for making strong and accurate joinery and for precise line boring applications. 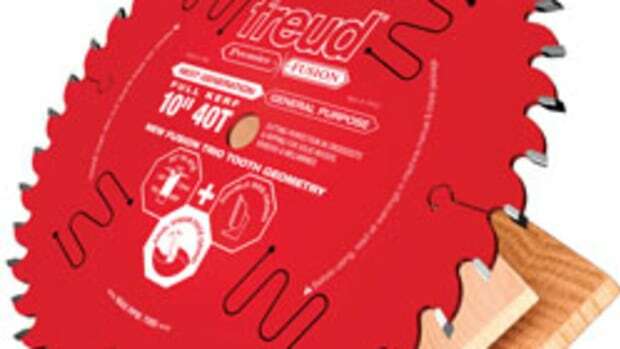 The tool’s versatility makes it an exceptional value for woodworking professionals, says Freud’s Eric Baker. 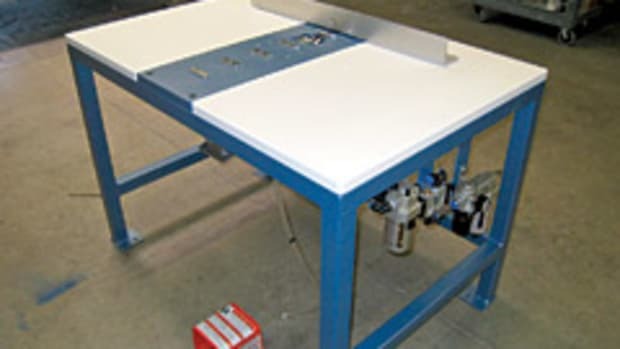 The portable system can easily be used for applications such as furniture repair, custom cabinets, and closet systems. 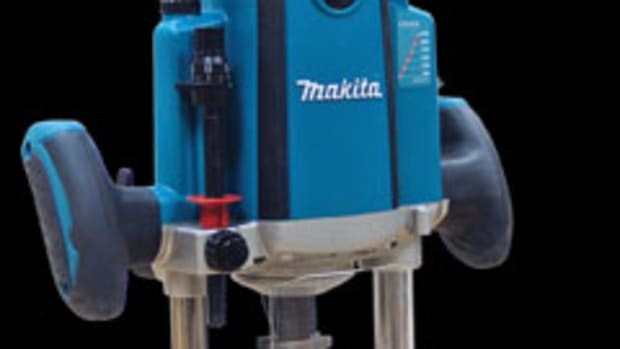 Baker adds that the machine is extremely useful for cabinet building, especially with narrow face-frame applications. “In very narrow face-frame applications, in many cases, biscuits are too wide, so if you use a biscuit you might have to rework to sand the edges of the biscuit that are hanging outside of the joint. 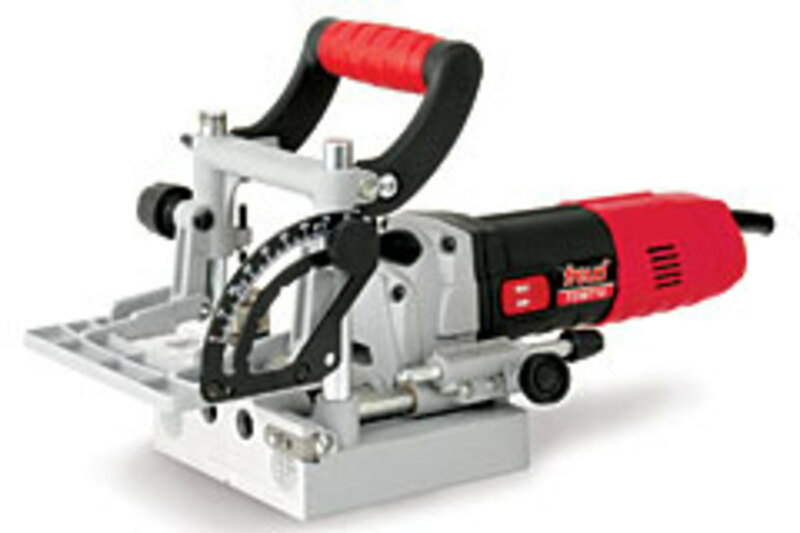 With this machine, you can drill dowels very close together and you can joint very narrow pieces of material. The line boring feature eliminates the need for expensive stationary line boring machines as well as the need for templates or custom-made jigs. For line boring applications, an indexing pin system allows for consistent hole spacing when drilling shelf pins. 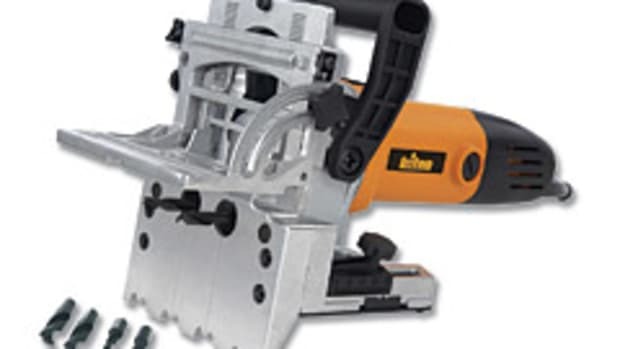 The joiner features a 6-amp motor and weighs about six pounds. 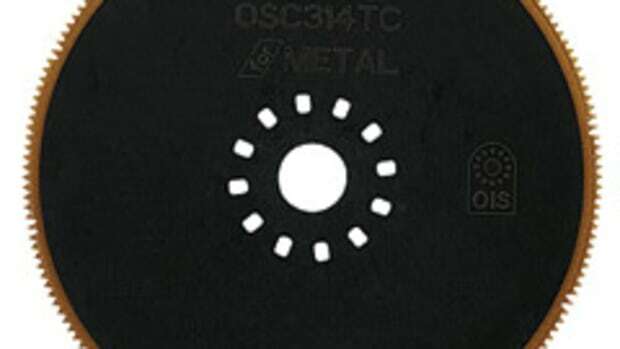 The fence is adjustable from 0 to 90 degrees, with positive stops at 0-, 22.5-, 45- and 90-degree increments. 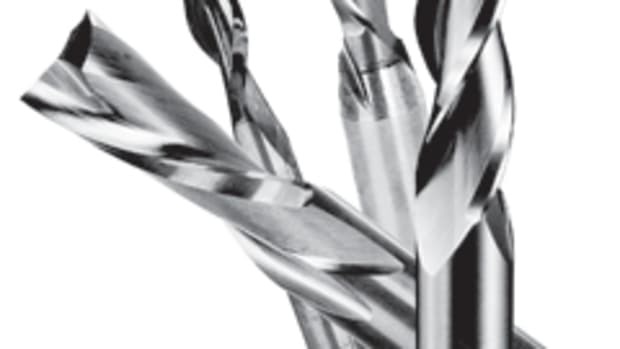 The machine accepts standard 10 mm shank boring bits and bit sizes from 3/16" to 1/2". 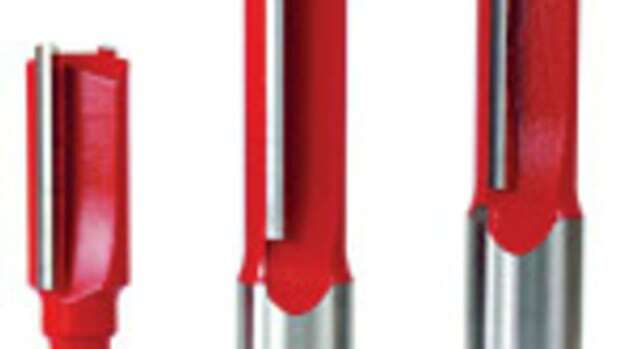 It has an adjustable drilling depth of up to 1-1/8". 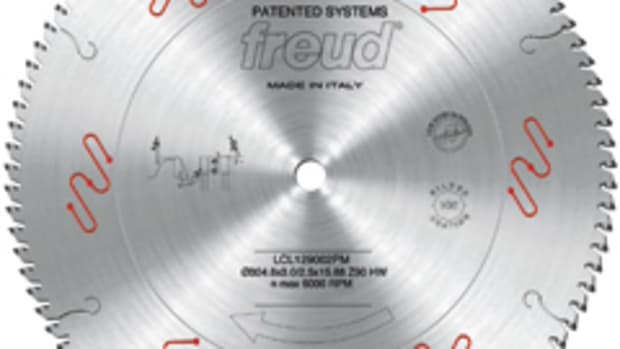 The Freud doweling joiner sells for $329 with two 1/4" boring bits, an adjustment wrench and carrying case.